Why Do Tampa Maserati Drivers Patronize Our Dealership Above the Others? When it comes to driving a Maserati, the typical dealership experience won’t cut it. A Maserati is a vehicle that demands refinement, and unrivaled service. That’s why Maserati drivers choose Maserati of Tampa, the region’s premier Maserati dealership. As a appreciator of fine things, not just any car will do. You need the perfect car for you. That’s why we offer the best selection that you’ll find at any Maserati dealership in Tampa. What’s better than getting behind the wheel of the perfection of a Maserati? Doing it for less. That’s why we offer the best Maserati specials in Tampa. Don’t let engine trouble or a fender bender screw up your thrill ride. At Maserati of Tampa, we offer expert Maserati repair and maintenance that you can count on. Ready to learn more reasons why Maserati of Tampa is the #1 dealer around? Visit our Tampa dealership today, and discover the meaning of truly refined service. 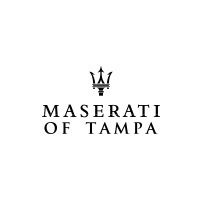 Check out our selection of new and used Maserati vehicles online, or call Maserati of Tampa at (813) 375-3660 today. 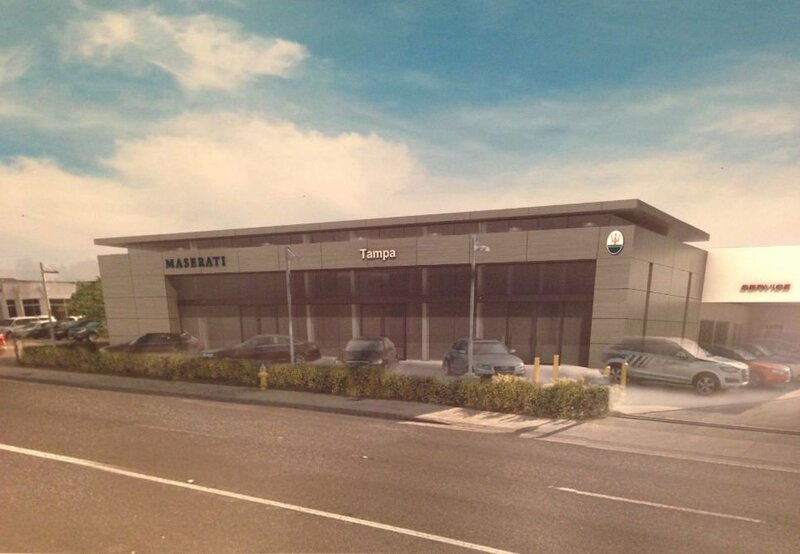 0 comment(s) so far on Why Do Tampa Maserati Drivers Patronize Our Dealership Above the Others?